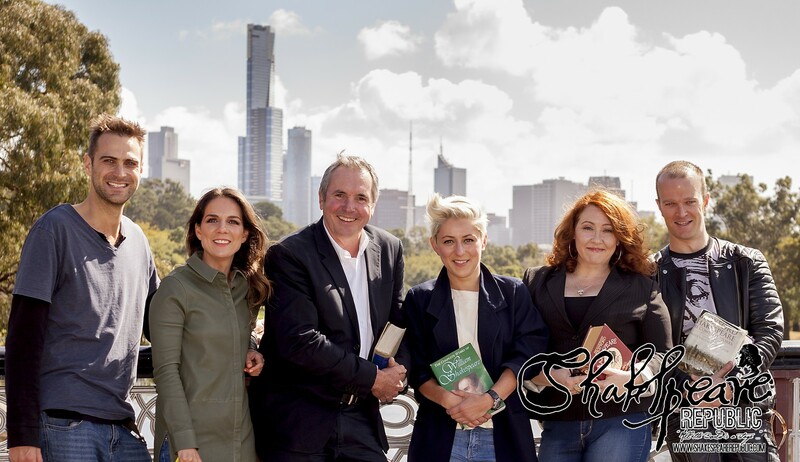 SHAKESPEARE REPUBLIC is a celebration of Shakespeare on stage and screen, sharing our interpretation of his works via 21st century settings familiar to a modern Australian audience. 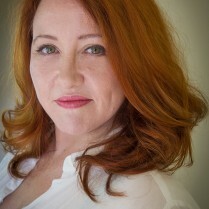 Shakespeare Republic was created to introduce Shakespeare to new audiences, performing bite-sized chunks of his works in 21st Century Australian settings. 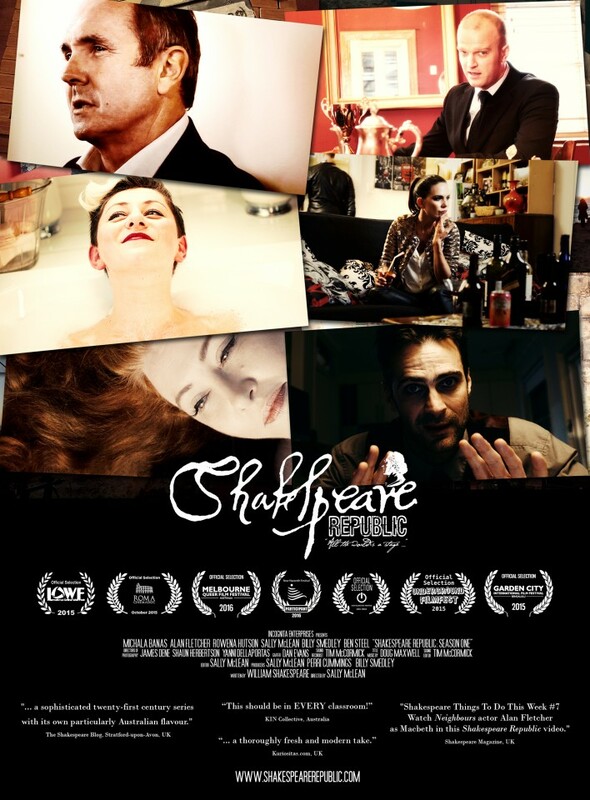 Originating in 2015 as a self-funded web series, Shakespeare Republic has screened at numerous international film festivals, as well as gaining support within the industry and a growing audience worldwide. In 2016, the 400th anniversary of Shakespeare’s death, we are stepping off the screen and onto the live stage to launch our inaugural theatre performance of the work, titled: Shakespeare Republic: Love The Bard. Featuring our original cast: Michala Banas (Upper Middle Bogan), Alan Fletcher (Neighbours), Rowena Hutson (“Most Outstanding Comedy Show”, Melbourne Fringe Festival), Sally McLean (Utopia), Billy Smedley (Miss Fisher’s Murder Mysteries) and Ben Steel (Winners & Losers) and focusing on our usual brief of bringing Shakespeare in innovative ways to a modern Aussie audience, we are excited to bring you Shakespeare as he intended – in front of a live audience. So how do we take a series of vignettes from the screen and turn that into a live show? Keeping the initial concept of the work, the ensemble will perform a new set of monologues and scenes live and in person, as installation pieces in an iconic Melbourne location, also incorporating video projections of additional works and a soundscape. The audience will move, promenade-style, “discovering” each actor in performance – much like you peruse art in a gallery, only this art moves and interacts! As with all independent creatives, funding is our biggest hurdle. And now that the work has expanded, we have additional costs to cover to bring the work to life in this way. We have applied for funds elsewhere, as well as investing our own cash, but we need that little bit more to fully realise this project in all its planned glory. The additional costs include expanding our cast and our repertoire to create a truly immersive Shakespeare experience that explores not just the text in a modern context, but also connects the history of the work from its roots in 16th Century England to now. Shakespeare Republic: Love The Bard is a celebration of not just the world’s greatest playwright, but also how he tackled the big issues of his time and how his words still hold relevance today. Thanks to Creative Partnerships Australia’s MATCH program, every dollar you preference to this campaign will be matched dollar for dollar, provided we reach our campaign target of $3000. We have a new crowdfunding campaign! 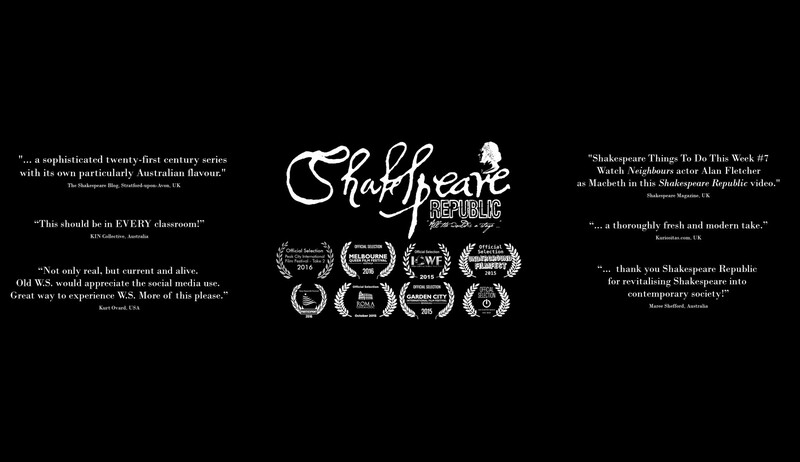 Due to your amazing support, we launched Shakespeare Republic and have since released the web series, which is currently doing the festival circuit – winning four awards so far! Thank you to you all! !